My first reaction upon finishing Yoga PH.D was to ask – what remains to be said? 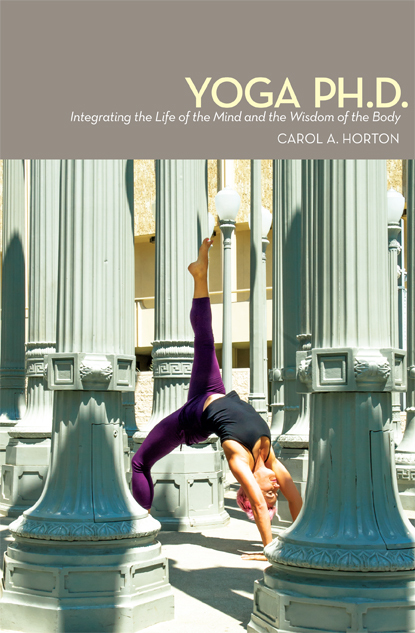 Carol Horton has written the definitive book on the “paradoxical multidimensional” practice that is contemporary yoga. With one foot in Eastern mysticism and the other in a Lululemon store, Horton’s covered it all – yoga’s history as esoteric tradition, its assimilation into 20th century fitness routines, and its current incarnation as “crassly commercial industry”. And herein, lies the power of Horton’s narrative, because it is a microcosm of our transpersonal journey. Her story, she reminds us, “is simply an iteration of many others” who began looking for “stretching and stress relief” but soon find themselves disciples of the “contemporary spiritual movement” known as yoga. And herein lies the heart of the tale. Because like so many of us, Horton was “flush with the astonishing realization that yoga was having a transformative effect on my life” yet she found – she could not even begin to say how or why. 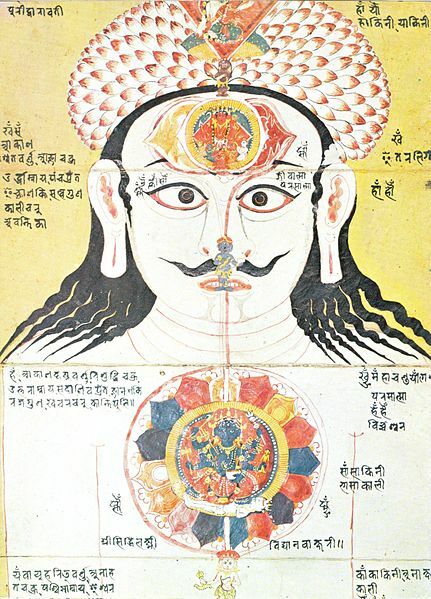 What was yoga really? Where did it come from? How did it work? And so through this desire to better understand her experience, both as Professor and Yogini – that Yoga Ph.D. is born. Now obviously, I can’t even begin in this blog post to cover the panoramic scope Horton achieves in these pages (yoga history and mysticism, somatic psychology, alternative medicine, new age spirituality, not to mention powerful economic forces promoting the commodification of the body) so I’m not going to try. But I will (at the acknowledged risk of gross over-simplification) try to share just a few of the enlightening observations she makes on her journey of yogic discovery. In Part 1. Historical Reflections: Ancient and Modern, Horton begins with the facts. 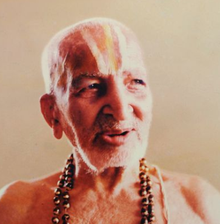 Yoga is no sacred time-worn practice but a secular modernist invention. While the traditions of yoga are indeed ancient (some early precursors going back thousands of years) the postural based practice of today is at best, a distant relation. 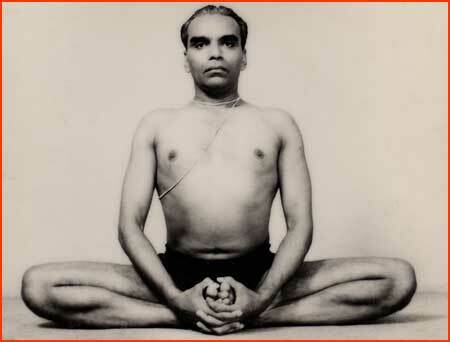 She explores how yoga, as originated by these 20th century masters and their disciples (such as Iyengar and Desikachar) works to systematically “integrate the life of the mind and the wisdom of the body”. In the chapter titled Handstand Psychotherapy: Integrating Body/Mind she writes how struggling with Pigeon pose helped release subconscious memories and repressed emotions, and how mastering Handstand encouraged her to move past self-imposed fears and limitations. In Burning off Karma to Be a Better Mom, she tells how years of continual practice have allowed her to approach a state of witness consciousness. “I can practice letting go of my self structured whirlwind of preoccupations and opening up to the world around me at any time”…”Whether or not we call this deeper experience spiritual is inconsequential. Instead, what’s significant is that it occurs – and quite regularly at that”. But the way Horton sees it, there is no one answer. 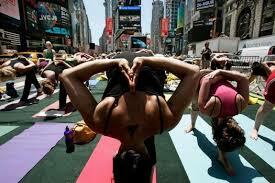 Yoga is inherently paradoxical. We can’t reduce it. It is East and West. Ancient and Modern. Traditional and Revolutionary. Physical and Spiritual. Scientific and Esoteric, Rational and Extra-rational. One of my favorite moments in the book is when Horton writes of finding herself in deep meditation with a group of Midwestern woman in a “cookie-cutter conference hotel perched on the edge of two intersecting free-ways”…“After we’d finished I looked around the room of with new eyes. The soulless generic-ism of this corporate space with garish wall to wall carpeting was infused with a new sense of possibility. The women around me glowed with a softer aura, as if lit up from within. And for a moment that felt both long and short, at the same time, there was a deep sense of quiet”. Thank-you Carol Horton, who could have said it any better? Perhaps Anna Forrest nailed it in one sentence when she said: “We are here to participate in the great mysterious.” OptimalBodywork.net Founding Member Fascia Research Society https://fasciaresearchsociety.org Your body is more important than any car you will ever drive…you can’t trade it in on a new one! I think whatever it is that makes “yoga” to be yoga is that it a process or function emanating from the very foundational structure or beingness of the human bodymind. It is our very essence, or part of it, anyway. … Since the very fabric of yoga is, in great part, the part of us that “Sees What Is,” it is invisible to us. It’s like, you see with your eyes, but you cannot see your eyes. Not without a mirror, anyway. Doing yoga is in itself a mirror of those inner processes. You cannot see what it is, you only see what it does. So the reason yoga remains relevant to whatever culture is practicing it that it’s the driving force behind whatever is going on at the moment, whether it was 5,000 years ago or today or 5,000 years after tomorrow. In a substantially religious culture, their particular expression of yoga will come through the religious practices, principles & mythologies prevalent at the time. In a primarily commercial culture, their particular expression will come through their commercial practices. What’s interesting is a comprehensive Lexicon of the Sanskrit language includes business and commercial activity within the definition of “yoga,” which puts a lie to the terrible idea that somehow yoga should be divorced from business life. That idea is wholly destructive of a culture trying to deny what produces its very existence. 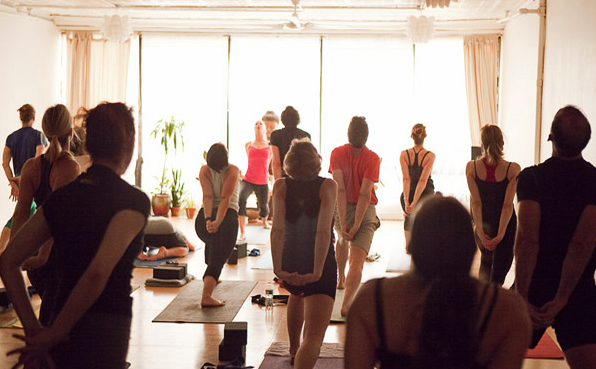 So yoga is a *function* looking for a *structure* through which it can express itself. What ever is operative in the culture of the people doing yoga is how yoga will look to an outside observer, and to us as we look into our own psycho-spiritual mirror. AND YES, I read Carol Horton’s book and it IS definitely a Work of Art & Science & History and of Philosophy & Psychology — all rolled into one. Yes, couldn’t agree more. This is a terrific book.